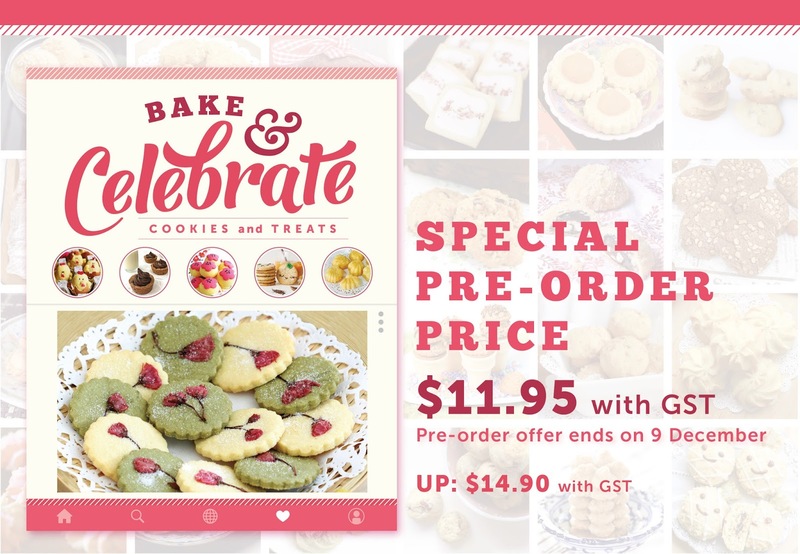 The recipe book will be launched during December and available for sale at major bookstores in Singapore at $14.90 (with GST). Good news, from now till 9 December, there's a special pre-order discount of 20% and the book is for sale at $11.95 (with GST) during this limited period only. For those of you keen in placing an order, please drop me an email at megtan@singnet.com.sg, with your name, contact number and number of copies, latest by 6 November 2016 12nn.